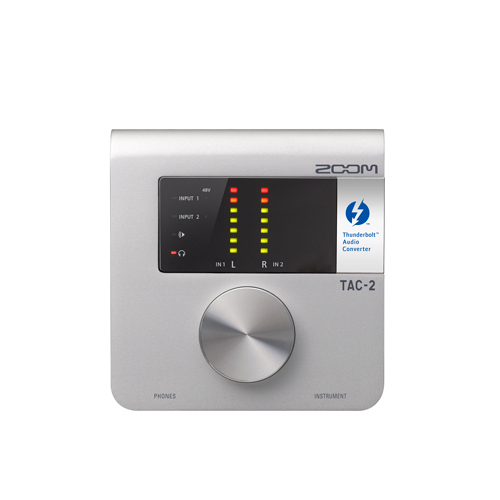 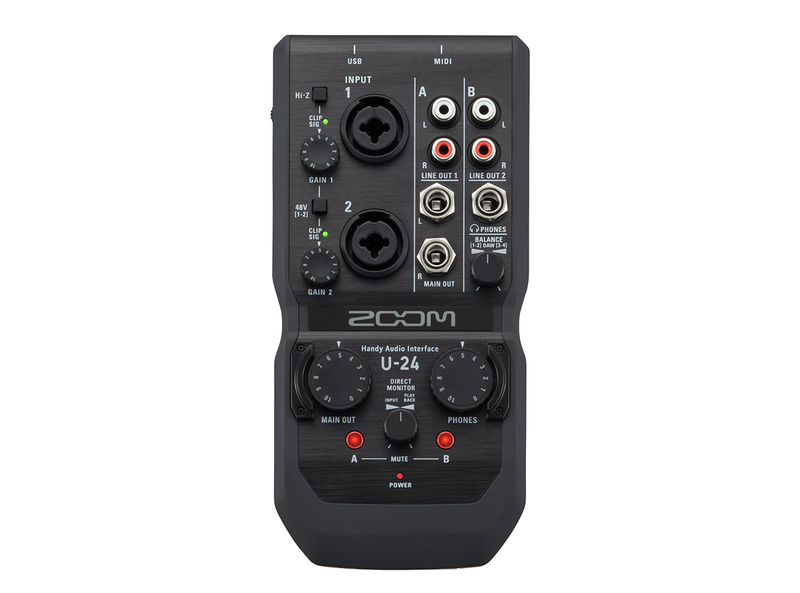 The Zoom FRC-8 F-Control is an essential piece of gear for everyone who uses an F8 or F4 Multitrack Field Recorder. 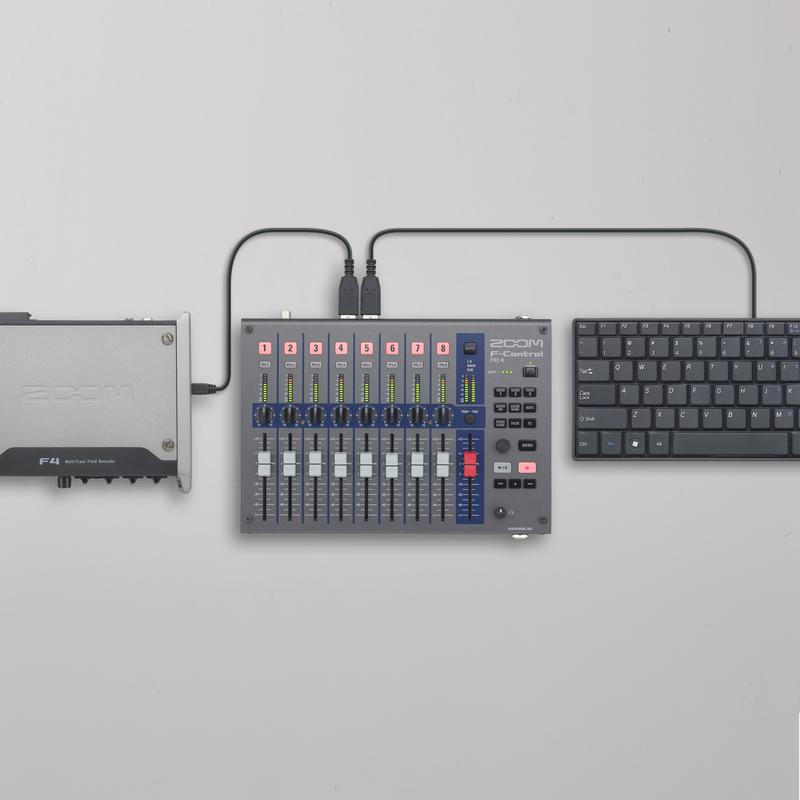 With F-Control, you can have total command of your recording experience. 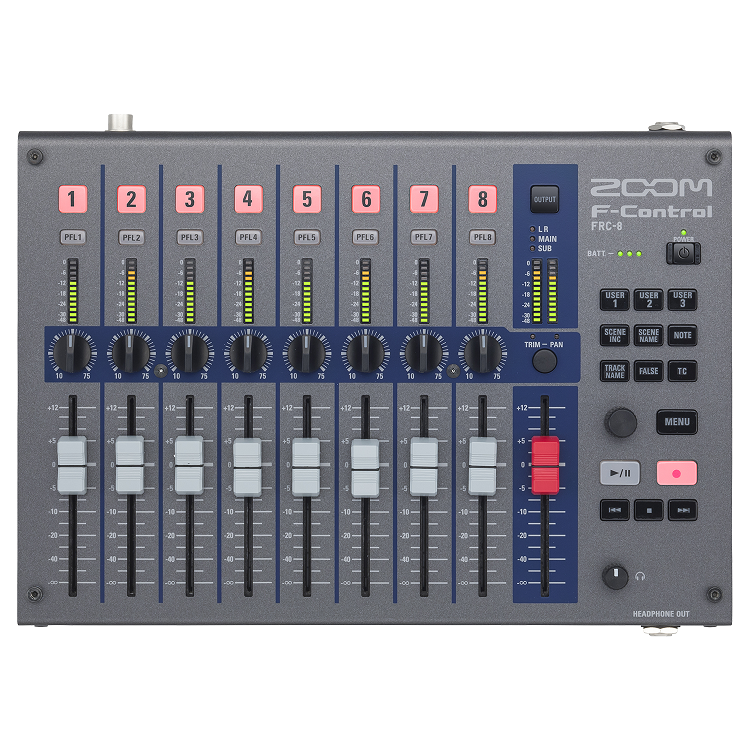 F-Control is a mixing control surface that gives filmmakers more control and flexibility when recording in the field. 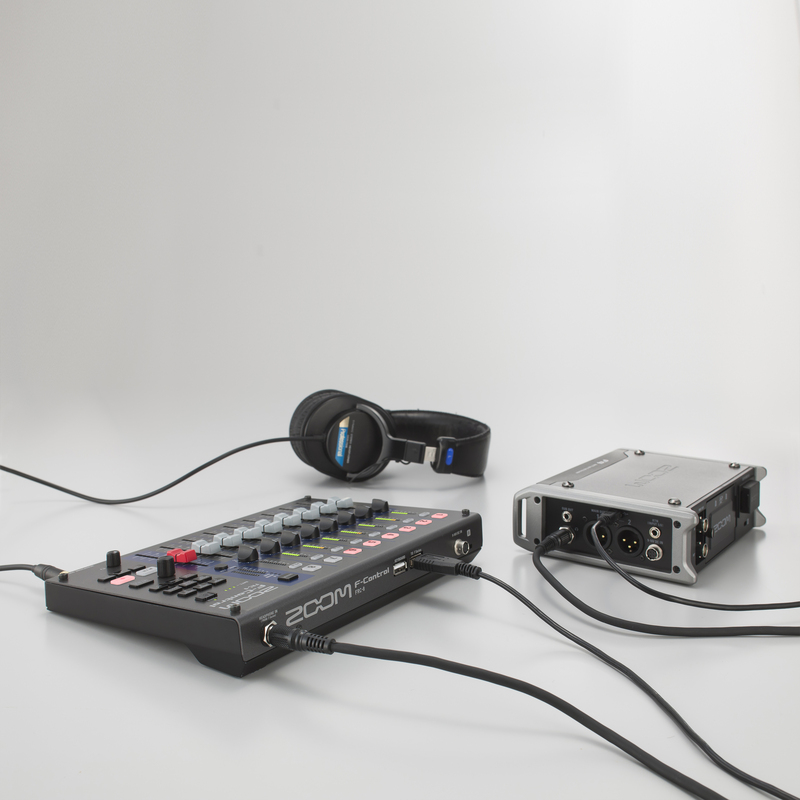 The FRC-8 works alongside the Zoom F8 and F4 to create a complete and professional on-location audio rig. 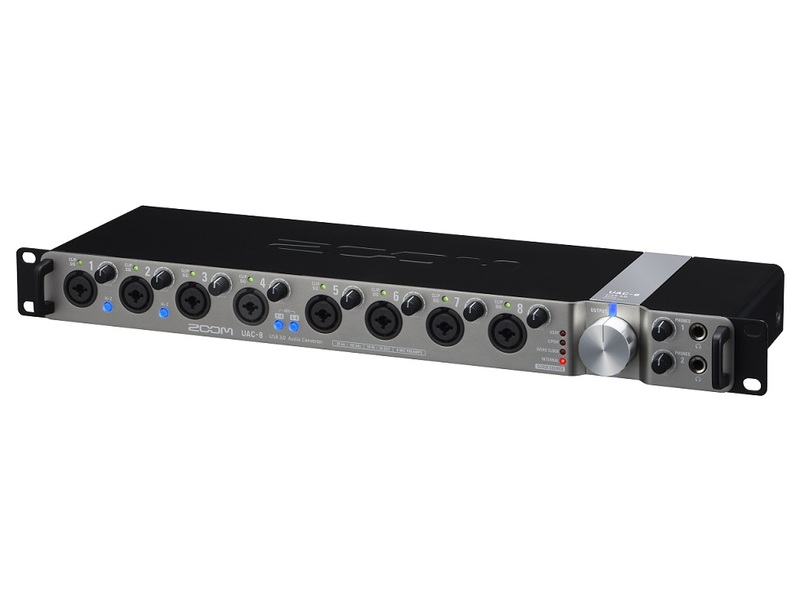 A 1/4” stereo cable connects the F8 or F4 headphone out to F-Control’s headphone in, so you can monitor audio via F-Control’s headphone jack.